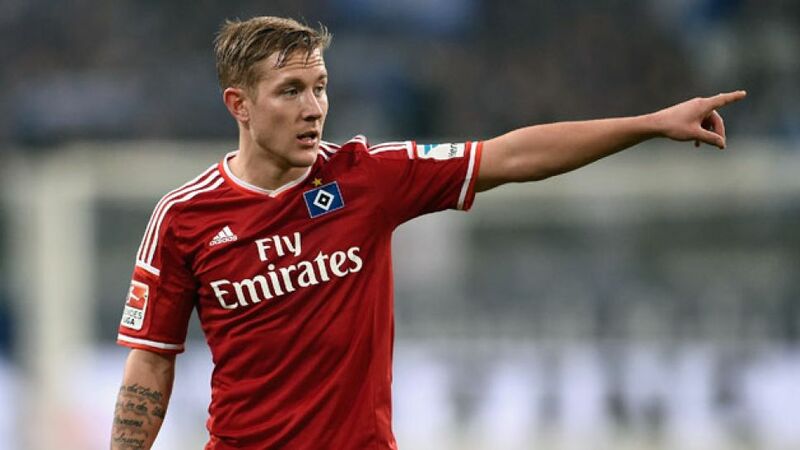 Gelsenkirchen - It was a hard-fought, entertaining 0-0 draw played out on Matchday 17 between FC Schalke 04 and Hamburger SV at the Veltins Arena, and indeed there were so many chances that both sets of players felt that they deserved more than the point. A new contract for star Dutch striker Klaas-Jan Huntelaar was another aspect up for discussion as the players departed for the festive break with thoughts of winter training camps already on their minds. Klaas-Jan Huntelaar: "I've always said I feel very happy at Schalke, but we don't just want to play for third or fourth place, we want more. We had a good Rückrunde last season, and we want to repeat that. The [UEFA] Champions League places aren't too far off and our aim is to achieve great things here, winning trophies included." Benedikt Höwedes: "We were clearly the better side in the first half and created lots chances to score, but we needed to be more clinical. At least we managed to keep a clean sheet - Ralf Fährmann made some good saves. In the end we're satisfied with a point. [...] We've looked better in the last six matches. We've developed tactically, gelled as a team and we're playing better football. It’s nice that [Huntelaar] sees his future at the club. He’s a great striker and I’m delighted we're able to hold on to players of his calibre." Felipe Santana: "We were hoping to win today but with hindsight we're actually happy with a point. It was a tough game and we might have still been a bit tired after the Paderborn game. Klaas-Jan is one of the top three strikers in the league. It’s a pleasure to play with him." Lewis Holtby: "Today, we were a team that wanted to show a reaction [after Matchday 16's home defeat to VfB Stuttgart] and not leave empty-handed. I'm really, really proud of the team because we put in an excellent display against a very strong Schalke side." Nicolai Müller: "We worked very well today as a team, and the point was deserved. With regards to the whole of the Hinrunde, it's been a bit up and down, and we need to be more consistent in the second half of the season and be more clinical in front of goal. That'll come after hard work in the winter training camp, though." Cleber Reis: "It was a good performance from the whole team. Reacting like that was important, and each game is helping me to develop. I'm finding my rhythm and I'm getting to know the Bundesliga better and better. We can now go into the winter break with a good feeling, and focus on our preparations for the Rückrunde."